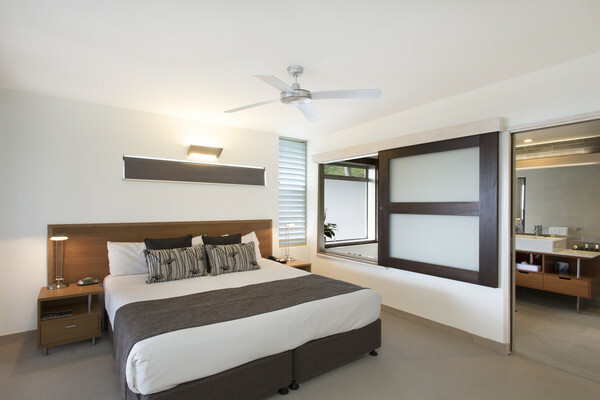 Nestled on the edge of the Noosa National Park, Peppers Noosa Resort and Villas is both serene and inviting. 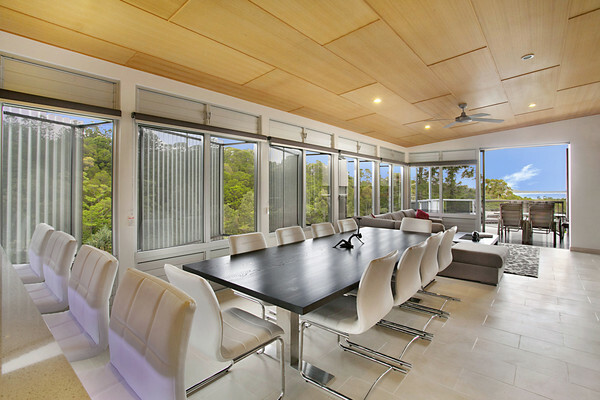 Just a gentle 500 metre walk to the Hastings Street hub (where you will find world class shops, cafes and restaurants) or a short stroll to Noosa Main beach – this venue provides the PERFECT LOCATION. RESORT APARTMENTS & PENTHOUSES are located within the heart of resort and boast spectacular views from your private balcony. Available in studio, one and two bedroom these apartments feature fully-equipped kitchen, laundry, air-conditioning and ceiling fans throughout. 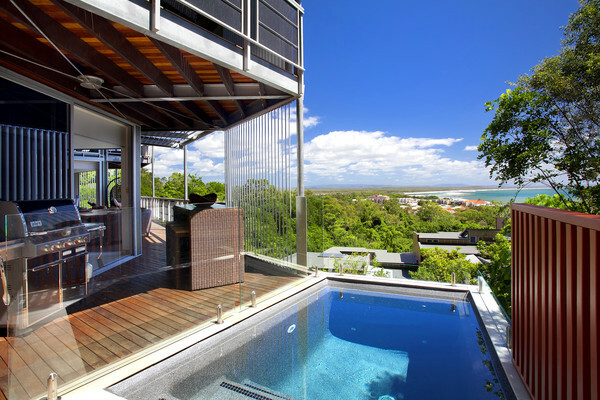 VILLAS are light and airy and designed over two or three levels. Decorated in neutral tones, each Villa contains spacious living and dining areas, full kitchen with premium appliances, laundry, air-conditioning and private garage. These gorgeous villas are your home away from home. 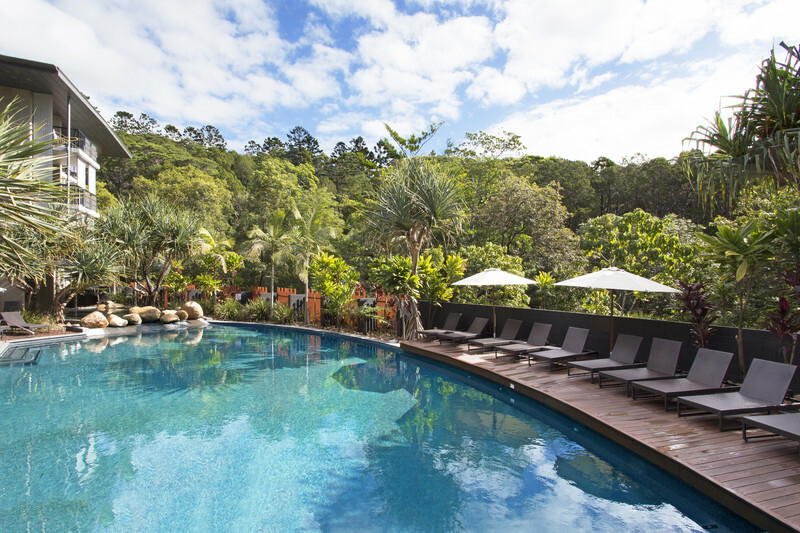 One of the most unforgettable Wedding venues Noosa has to offer, Peppers Noosa Resort combines the atmosphere of the enchanting rainforest canopies and breathtaking bay views. Exchange vows by the pool or in front of the perfect sun set backdrop on the beach, or step inside View Restaurant where you can enjoy world-class locally-sourced produce created by Matt Golinski. 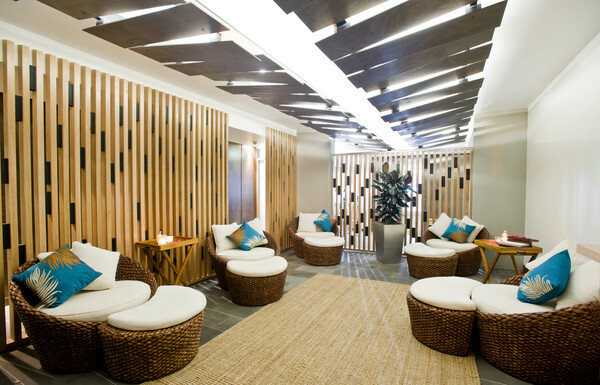 Other onsite facilities include View Restaurant, Stephanie’s Ocean Spa, gymnasium and steam room, swimming pool and games room or step outside the resort and enjoy a local trail walk through Noosa National Park. If water activities are your thing, there are plenty of options right on your doorstep! 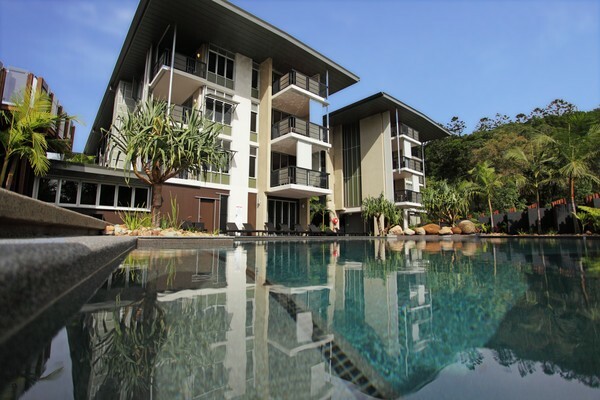 Hire a kayak and explore the Noosa Everglades, hop on a ferry from Noosaville for a leisurely river cruise, rent a jet ski, book a surf lesson or book a fishing charter. 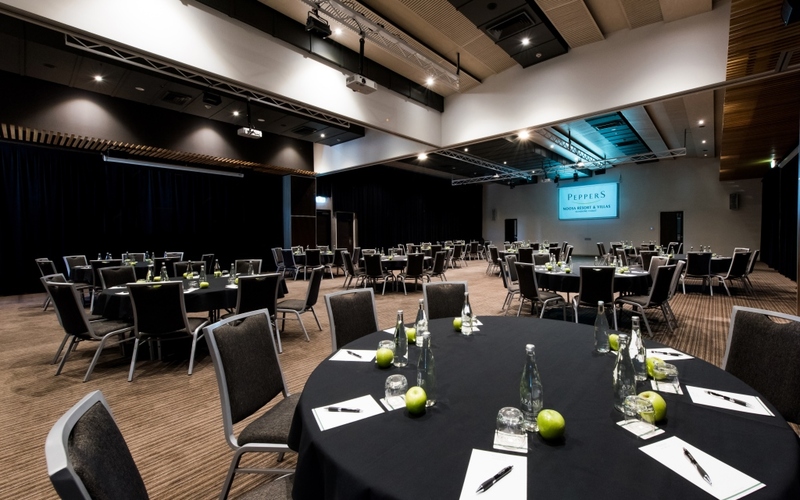 This unique venue is the ideal choice for your wedding, mid-winter retreat, conference or weekend escape. CONTACT US with your event brief now and we will get started straight away!